Warrior Covert Krypto Pro Senior Hockey Stick | Sports Etc. 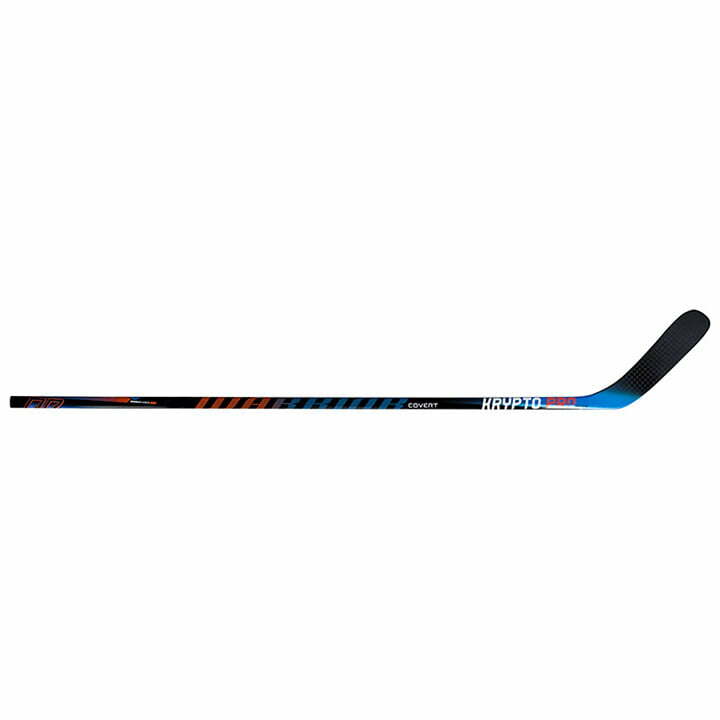 The Warrior Krypto Pro sticks are a Source for Sports exclusive model based on the Covert QRE stick with a custom graphic exclusive to stores within our buying group. A Minimus Carbon 800 blend of fibers make up the shaft and blade of the stick and offers a high strength yet lightweight composite in a flat weave design. 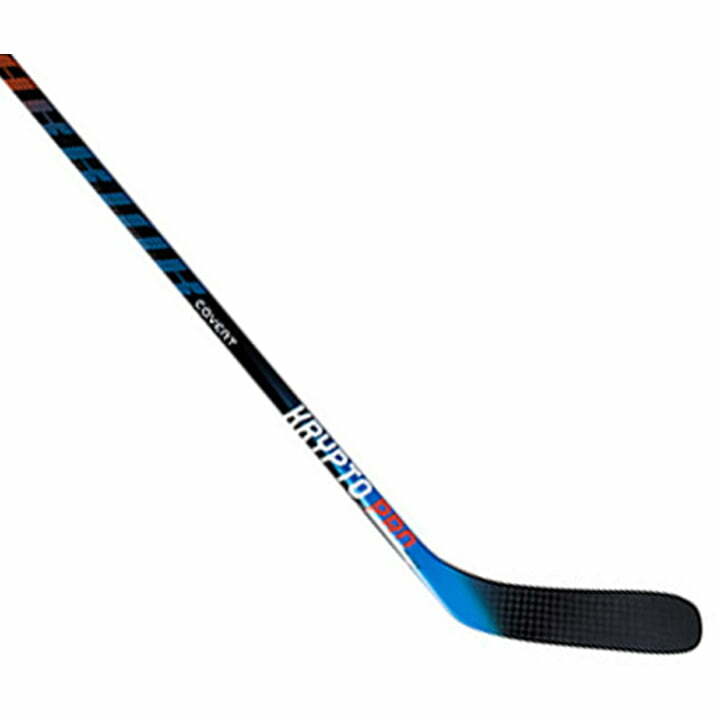 Sports Etc Performance To Value Rating– 10 out of 10-When you need high end performance without the high end sticker price, this stick delivers.